To RESTORE, REBUILD, AND TRANSFORM LIVES THROUGH THE GRACE OF OUR LORD JESUS CHRIST. Founded as a gospel rescue mission in 1955, the Haven of Rest began serving the transient homeless who came to Bristol by riding the rails. Today, the Haven continues to share the gospel of Jesus Christ and provide for the homeless, but has evolved into eight distinct ministries that reflect the changing landscape of today's homeless population. 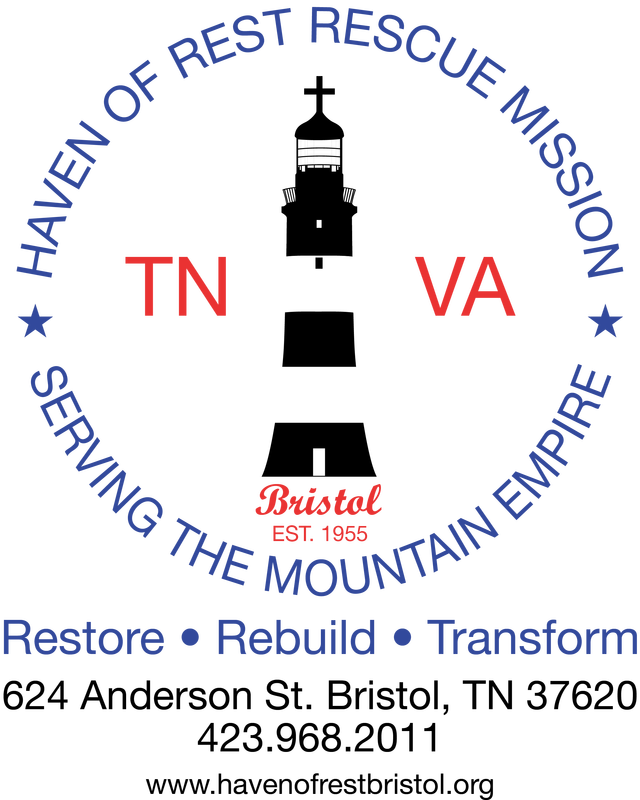 ​For 62 years, the Haven of Rest Rescue Mission has ministered to the homeless, hungry, and hurting of Bristol and the Mountain Empire, providing hope, spiritual renewal, and restoration. Relying on the generosity of people just like you, the Haven of Rest has helped transform the lives of thousands of men and women, through the sharing of the gospel, while meeting their physical and emotional needs. 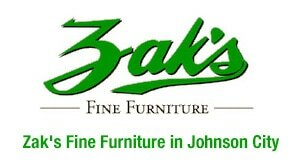 ​The focus of the Mission is to "help those who want to help themselves". We provide a safe, drug free environment where our residents basic needs can be met so they are free to confront and overcome the difficult life circumstances that have brought them here. Donors and staff are on the front lines together helping to restore those who truly want, and will make the effort necessary to be restored.